University Hill is located in central Boulder, just West of the University of Colorado. 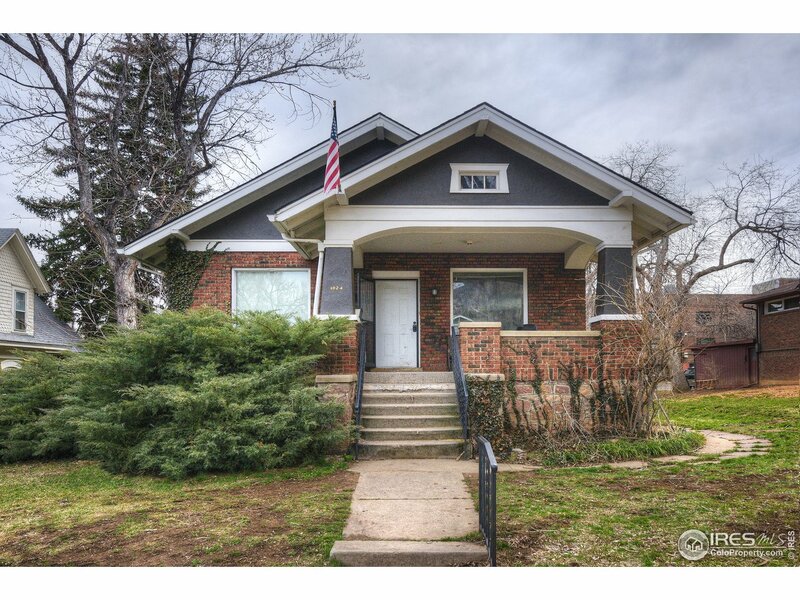 This neighborhood features a vibrant atmosphere and various types of housing, from homes to apartments and duplexes. “The Hill”, as it’s known colloquially around Boulder, is also home to restaurants, shops, and the Fox Theater music venue. 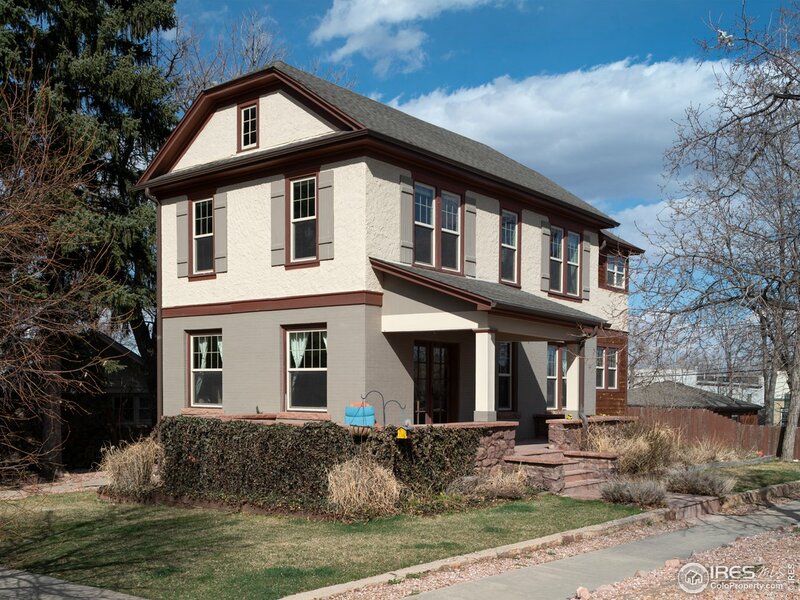 Primarily occupied by university students, The Hill is the perfect neighborhood for those looking to invest in Boulder real estate. 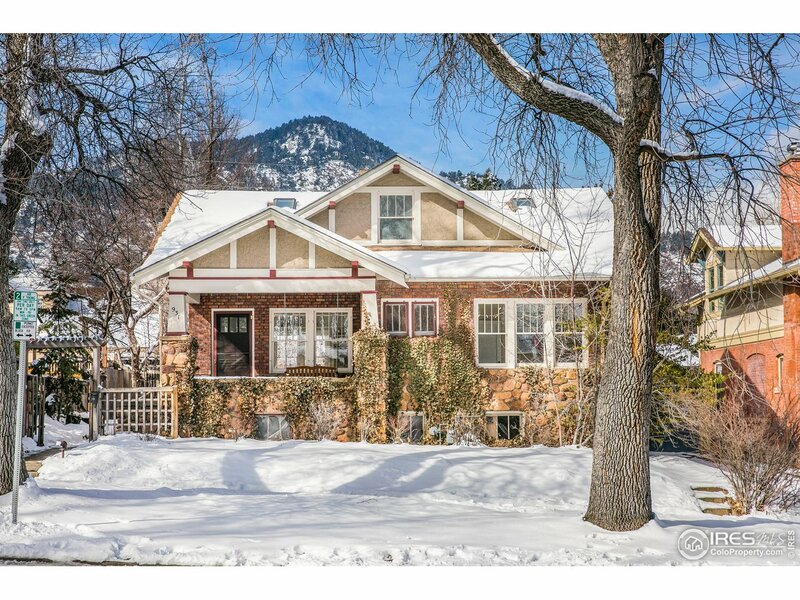 For residents, beautiful mountain views, quick access to Boulder’s Parks, the Pearl Street Mall, and a thriving community all make it one of Boulder’s most active neighborhoods.